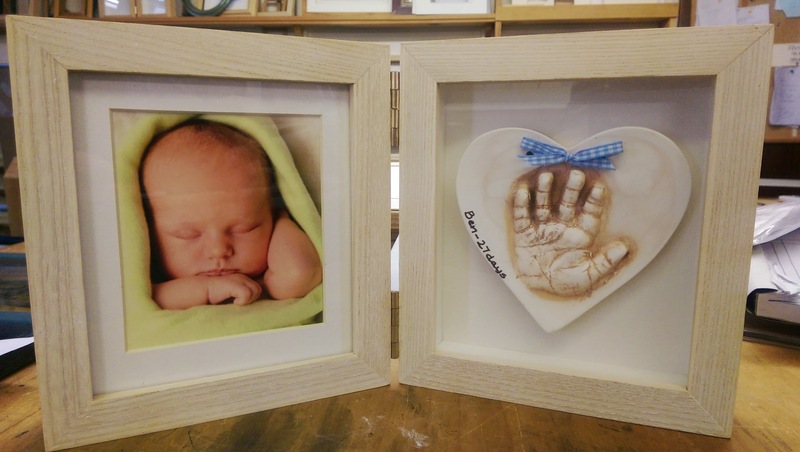 We all started out like this…..
From time to time we do ‘baby’ items. Shoes, shawls, knitted jackets, casts of feet and hands. Here is a less frequent compilation. This entry was posted in ART, Ceramics, Picture Framing. Bookmark the permalink.